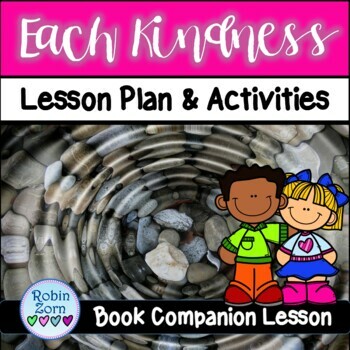 EACH KINDNESS Book Companion Lesson about BULLYING & being an UPSTANDER. 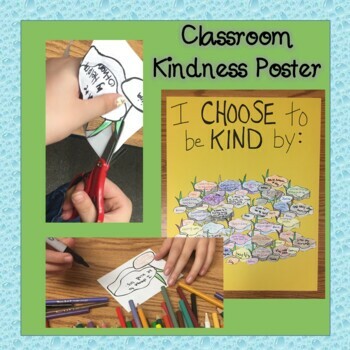 A 3rd-5th grade lesson that is used with the moving and heartfelt book, EACH KINDNESS by Jacqueline Woodson. A beautifully written story about a new girl named Maya who is continuously rejected and made fun of by Chloe and her friends for being different. 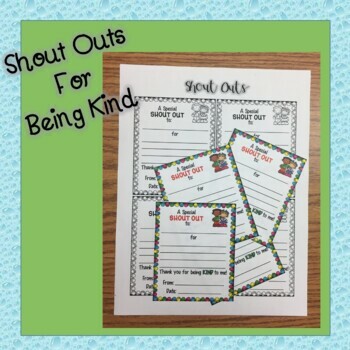 One day, their teacher gives a lesson on kindness and talks about how each little act of kindness goes out into the world like a ripple from a stone thrown into a pond. Chloe recognizes how unkind she has been to Maya and decides to make things right. However, the teacher tells the class that Maya has moved away and Chloe realizes she has missed her chance. 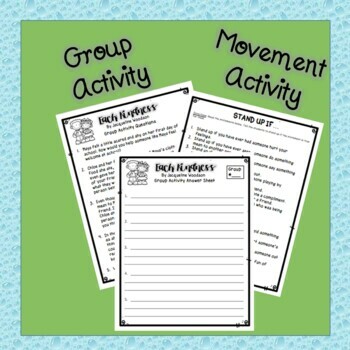 This is an unforgettable lesson that really hits home with your students!